In order to access any of the games on the Breakout EDU Platform, you will need to register for a FREE Breakout EDU Platform account.When you sign up, you will see a space to add an Access Code for Full Platform Access. Just leave that box blank, and enter the rest of your information. Once you are signed in, you will be able to access all 350+ free games as well as the featured digital games. All User-Generated games have a label that says "FREE" in the upper left corner. 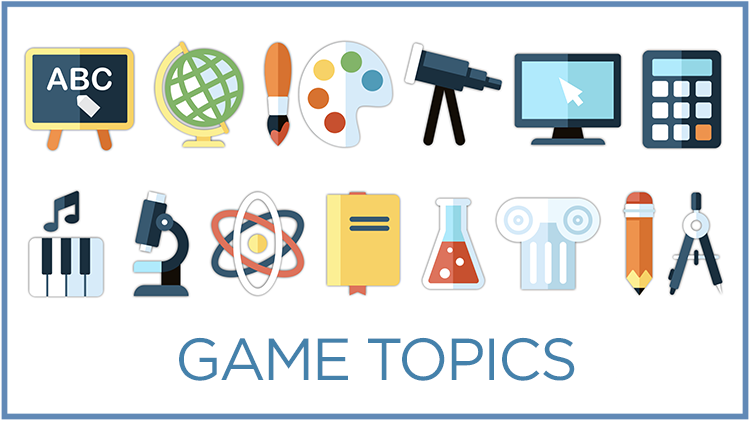 Learn about the different types of Breakout EDU games and check out the complete Subject Pack Listing. Explore the various options for purchasing the Breakout EDU kits and Platform Access.